Big Fish games currently has their golf solitaire game, Fairway Solitaire, as a free download at the moment, part of a promo with Slickdeals. 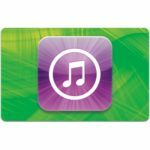 Users can get the iPad version (regularly $2.99) and the iPhone version (regularly $0.99) for free by visiting this page to grab free promo codes. 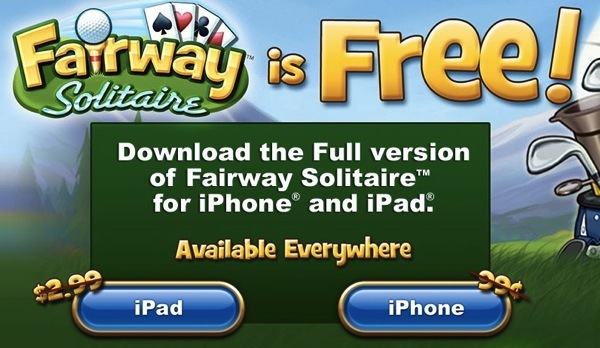 We’ve highlight Fairway Solitaire in the past and it actually is a pretty fun game to pass the time, if you like golf and solitaire. Let us know if you’re going to jump on this!